Another fine “ESTATE” firearm offered by Dust 2 Dollars. 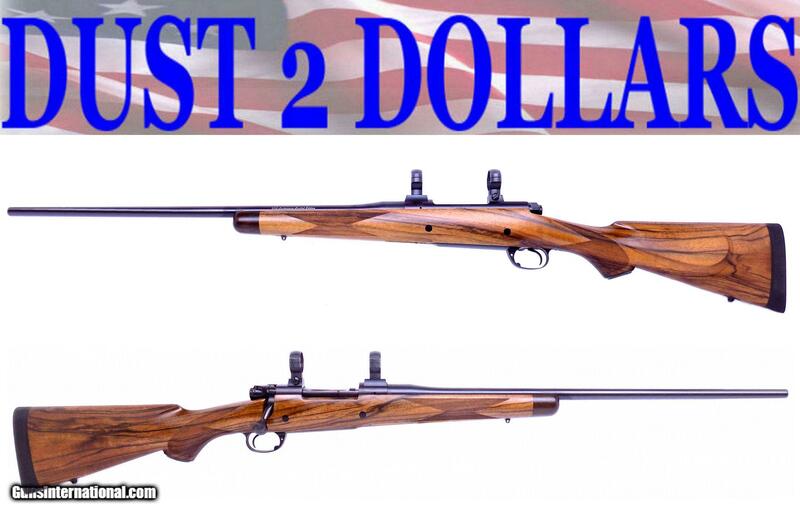 We offer you a “LIKE NEW” Dakota Arms Custom – Special Order 76 Classic rifle from 1997 in .300 Dakota. The rifle was custom built similar to the Classic Deluxe configuration. 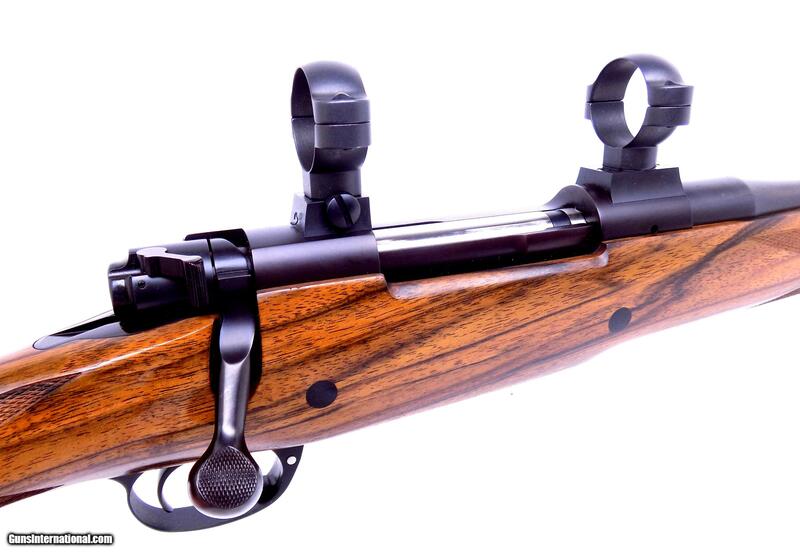 With an Exhibition English stock, 24” barrel 2-panel engraved bolt, cheek piece, 2-cross bolts, ebony tip, straddle floor plate, Ken Howell swivels, with Dakota mounts and Redfield 30mm rings. We know all of this for sure since we have the original build sheet and receipt for the gun. It will be shipped with a set of RCBS dies and ammunition as shown. The rifle has been in a gun safe since purchased and was never taken into the field. It is in “MINT” condition to say the least. The build in 1997 with the extras was around 5.2K at that time. This rifle was completed at a time when Dakota craftsmanship was at the highest quality. $5,250 plus shipping to your FFL dealer which will be determined by location. 3% convenience fee added to the total for CC payments. All firearms come with a 3-day inspection from D2D’s.